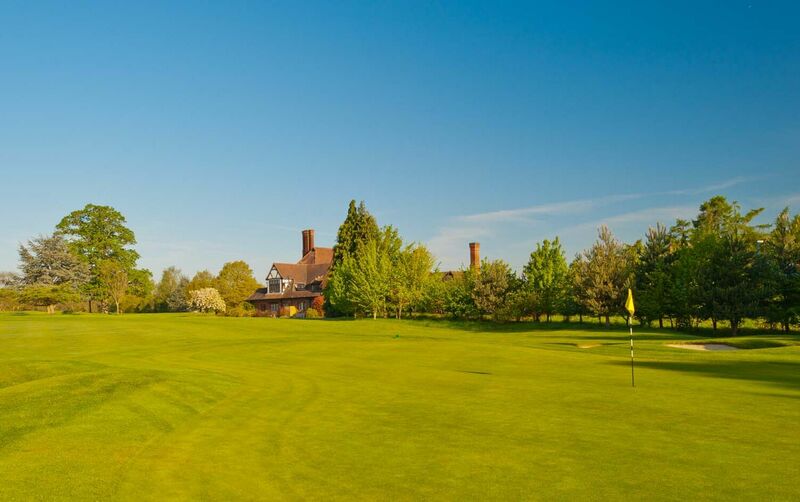 PIN Management - :: Beaconsfield is a traditional Members club with a classic Harry Colt designed course that opened in 1914. The course is beautifully presented and complemented by excellent practice facilities. Visitors are welcome by prior appointment. 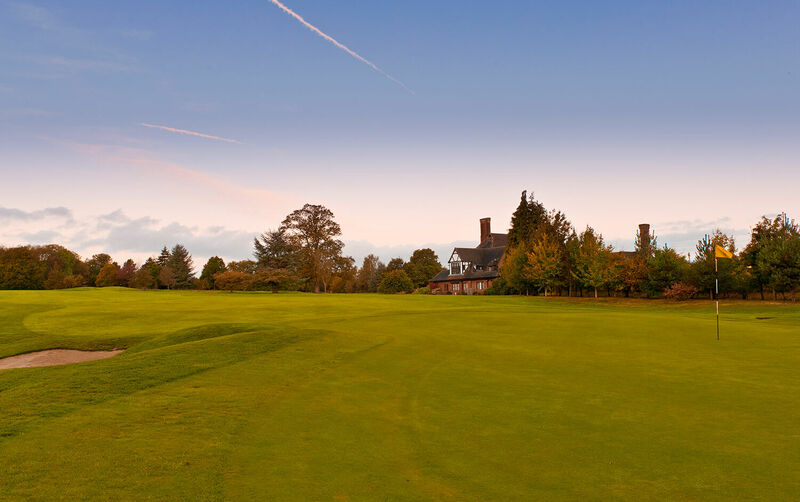 To reset or generate a new PIN to access Beaconsfield Golf Club, you must have a valid membership number. Please enter your membership number, postcode and your date of birth below to confirm your identity and reset your PIN.